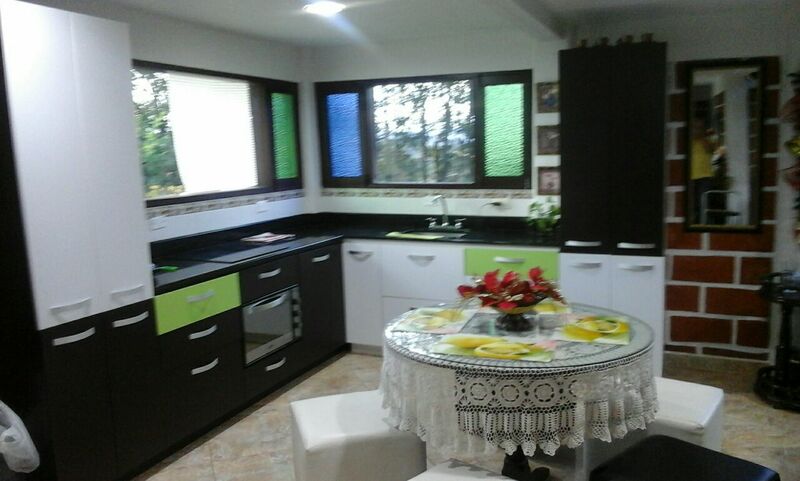 100 meters from the main road, parking, living room, built-in kitchen, 3 bathrooms, 5 rooms, 2 floors, balconies, rock view, 300 meters built, 900 meters square, stables. 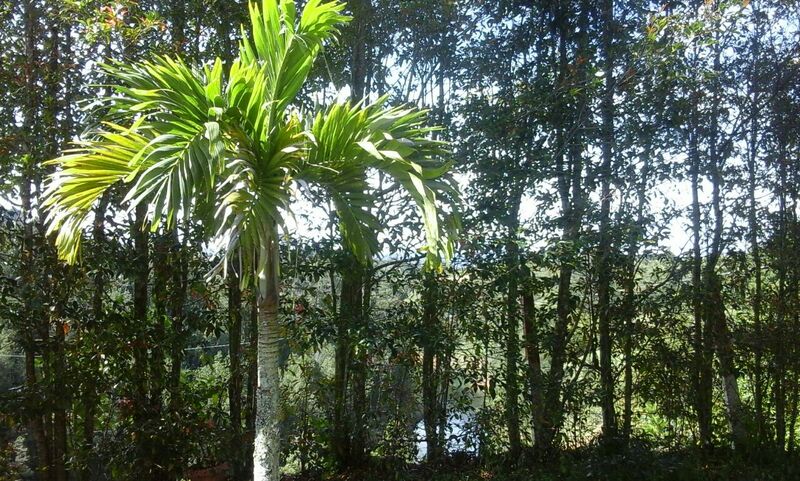 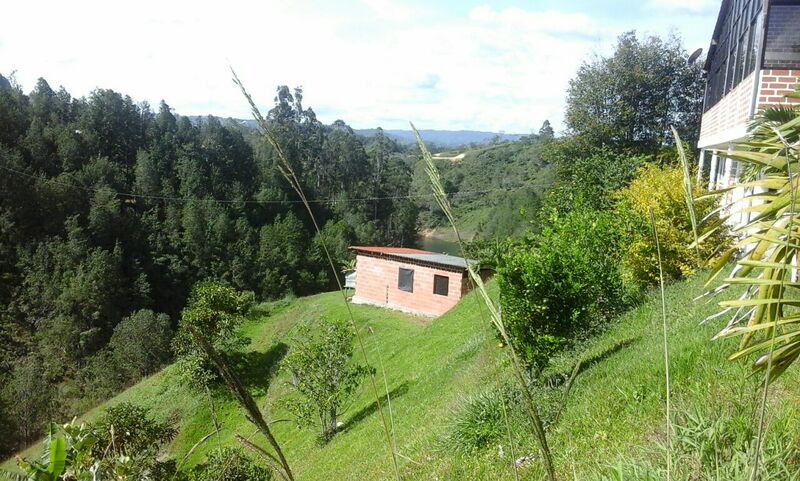 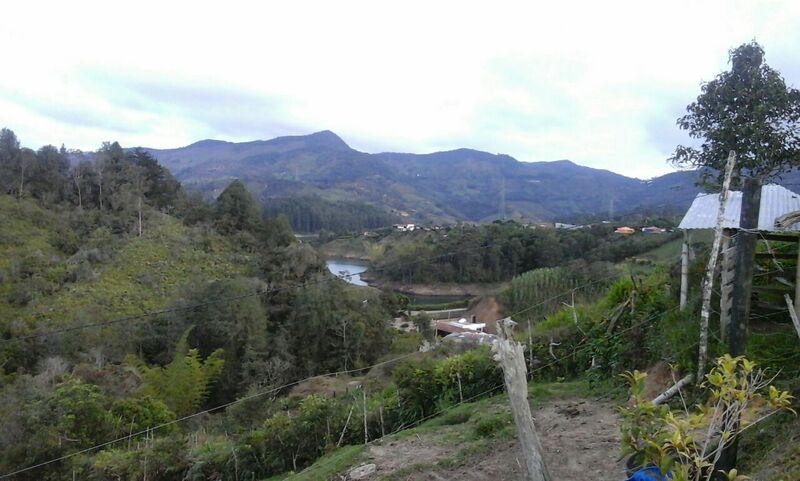 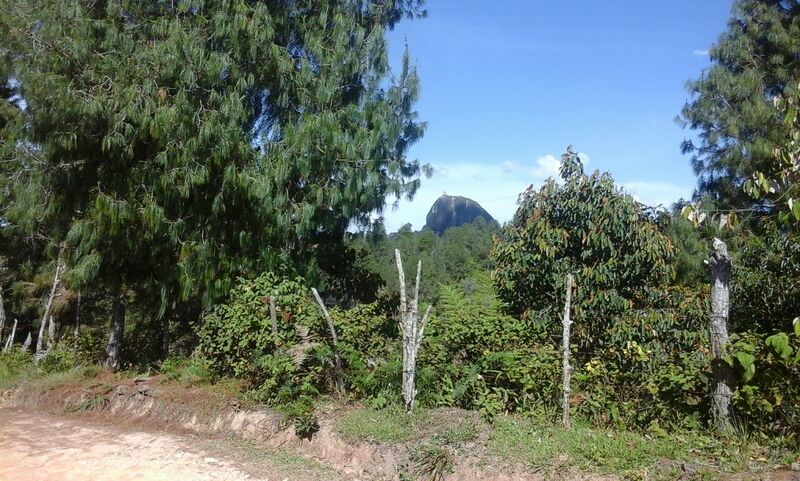 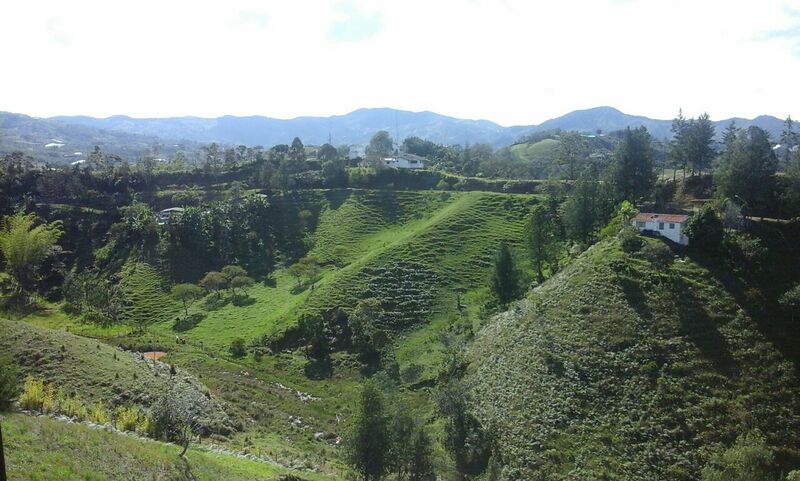 This property is located in: Guatape (Antioquia, Colombia). 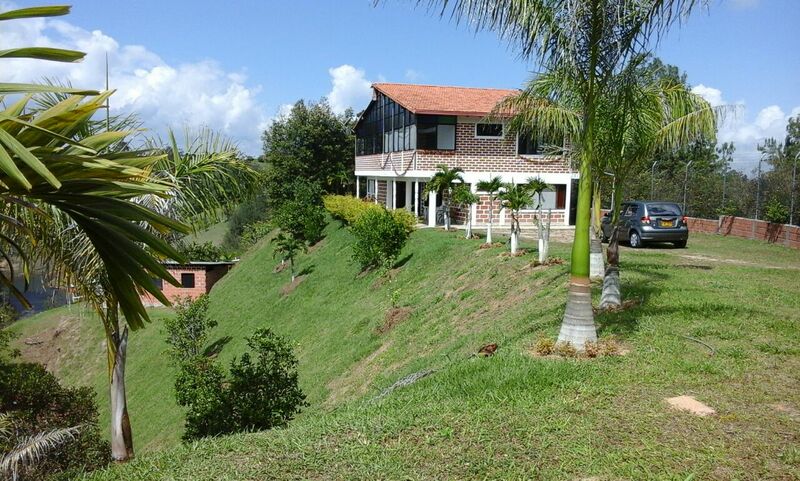 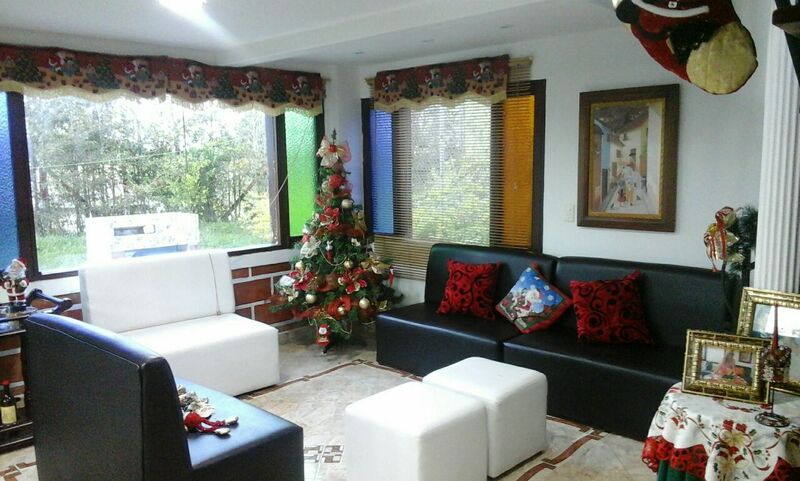 I am interested in other Houses for Sale from Colombia.